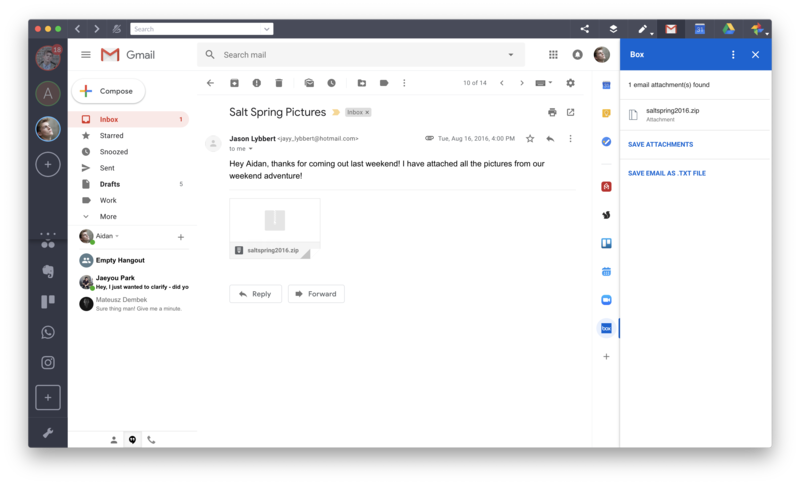 There isn’t a lot that Gmail add ons and extensions can’t do. It’s no shock that we’re super into our extensions at Shift. I mean, they are the reason why we created Shift! 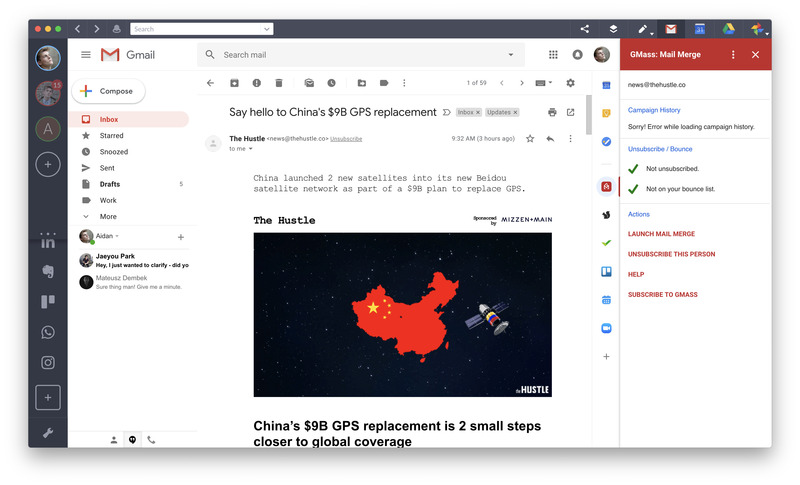 Furthermore, every one of our Gmail inboxes is loaded to the brim with different extensions that make our lives (and our jobs) way easier. Whether you want to make to-do lists or send invoices straight from Gmail, you actually can now! And while there aren’t a lot of add-ons available just yet, we anticipate a host of them in the future that we can use alongside Shift. Cloud-based file-syncing storage service Box helps you to get work done while you’re on the go. With Box, your entire office is at your fingertips. It’s hard to be productive with a cluttered inbox. It’s like trying to be productive at home when there’s a mess all over. Sortd transforms your inbox simple, organized to-do lists. Although there are myriad project management tools on the market, Asana has been a successful option for over a decade. However big or small your team is, you can bring those big dreams to life… together! Smart calendars don’t have to be complicated. Pod has cracked this myth by being a simple and smart calendar app that’s completely free. Tired of using old-fashioned mail merge to send your PR emails? With GMass, you can use Gmail to send mail merge campaigns with automatic follow-ups. You can also personalize and schedule everything. Can you be productive if you’re sitting around waiting on an email to come back to you? The answer is no. Mailtrack lets you know when your emails have been opened so you know when to send a follow-up. If you want the full functionality, check out the Mailtrack extension for Shift. 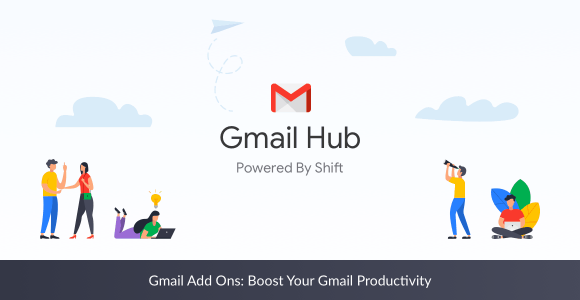 Can’t decide which Gmail add ons to try? Try them ALL right inside Shift!